I was hiking near the James River when I heard a small grunting sound. The trail I was on crossed over a stream and when I looked to my left a group of 4 or 5 river otters were watching me. 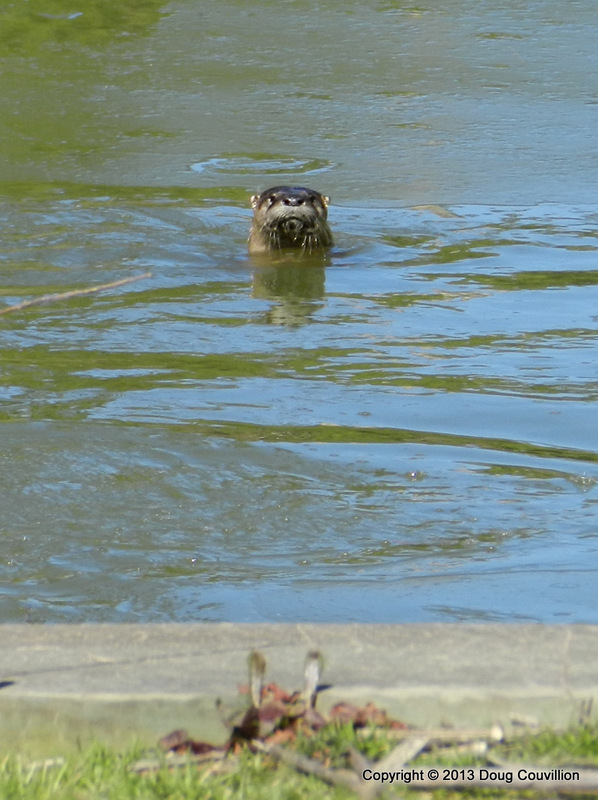 They clearly wanted to cross the trail I was on and seemed annoyed I … Continue reading "River Otter"